Midcoast Maine - Camden/Rockland area. 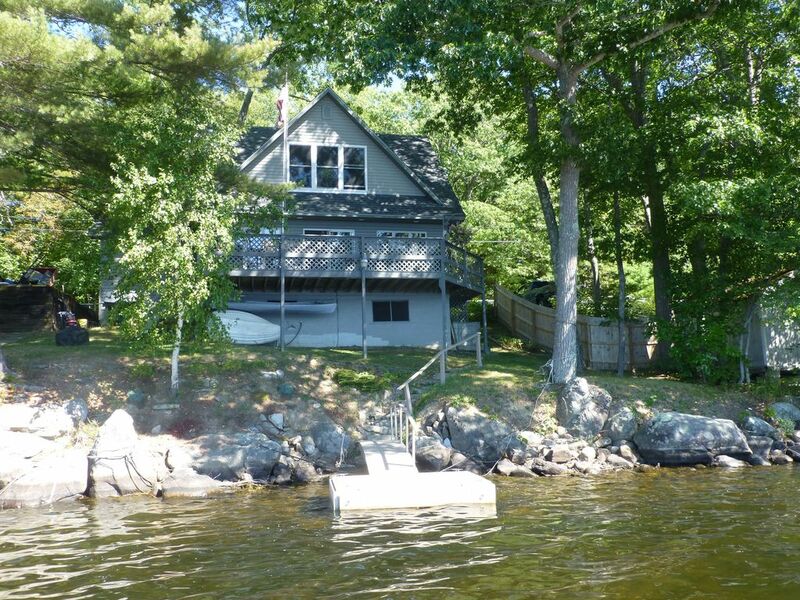 Beautiful, year round lakeside home with large deck and gas grill. Fully furnished. 2 bedroom. Master bedroom has queen size bed. Fully stocked kitchen and all towels and linens are provided. Rowboat available, float for swimming and fishing. Location very quiet on private road. This lakeside home is on South Pond in Warren, Maine . South Pond is a 554 acres "pond". Camp Dobbins is located on water's edge with beautiful views and sunset! There is a boat ramp nearby for those wishing to bring their own boats. You are perfectly located on the Mid Coast, only a15 minute drive to the Camden/Rockland area. Oceanside beaches and activities nearby. Seasonal activities include Hunting, Fishing, Skating, Skiing, Tobogganing. Ski Resort in Camden.